Makeup lovers of all skill levels deserve fun, effortless makeup application. 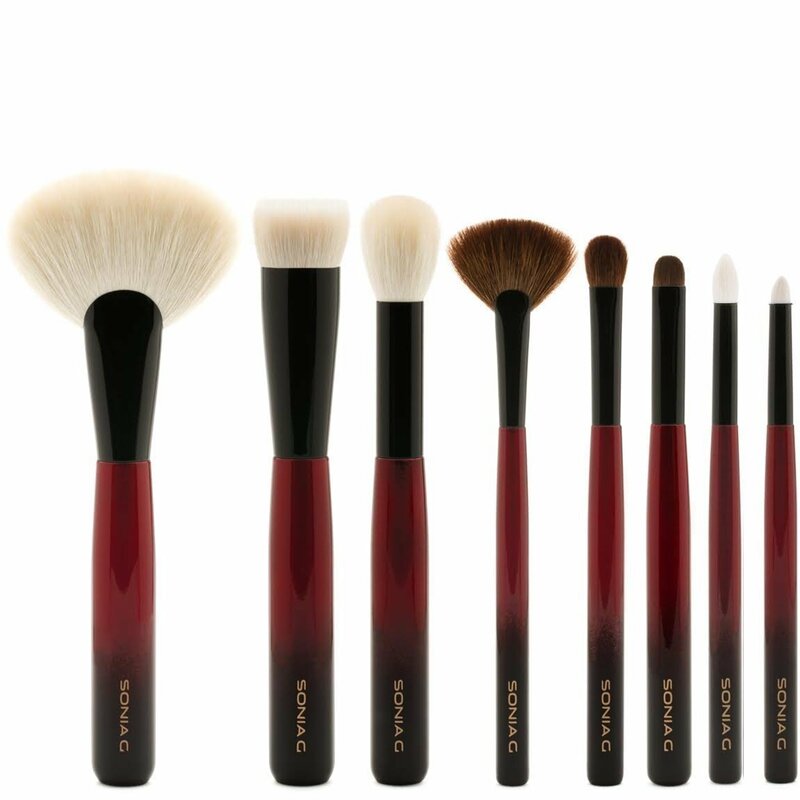 Meticulously designed by blogger and makeup brush expert Sonia G. of Sweet Makeup Temptations, this highly edited collection of handcrafted tools does the work for you, making your application ritual something you look forward to every day. Pencil One: A precision pencil powder brush that offers performance and control. Crease One: A crease powder brush that allows for targeted application into the crease of the eye without scratching the skin or leaving harsh edges. Builder One: A flat powder eyeshadow brush that defines, smudges, and builds intensity exactly where you want it—even with difficult textures like shimmers and metallics. Worker One: An eyeshadow blending powder brush that blends and diffuses pigment without over-blending, thanks to a combination of perfect grip and control. 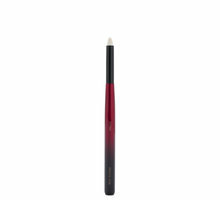 The versatile shape doubles as a crease and shading brush. 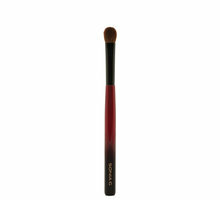 Base One: A plush foundation brush that works liquid and cream foundations into the skin seamlessly. Strong, easy to clean, and quick-drying yet airy enough to blend blush, bronzer, and highlighter. 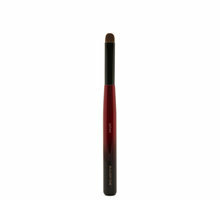 Face Two: A slender powder brush that lays down sheer and pigmented products with an airbrushed finish. Decadently soft and dense but light enough for precision when sculpting or powdering specific areas of the face. 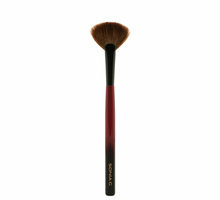 Sculpt One: A luxuriously dense fan powder brush that allows for foolproof sculpting and contouring. 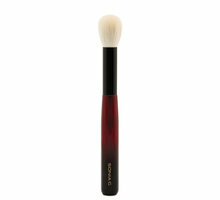 With pressure, the velvety bristles splay out on the skin to blend and soften. Sculpt Three: A silky fan powder brush with a shorter tuft that releases a soft wash of highlighter over the skin. It picks up a generous amount of product and lays it down with control. The thinner shape is also perfect for precise contouring.